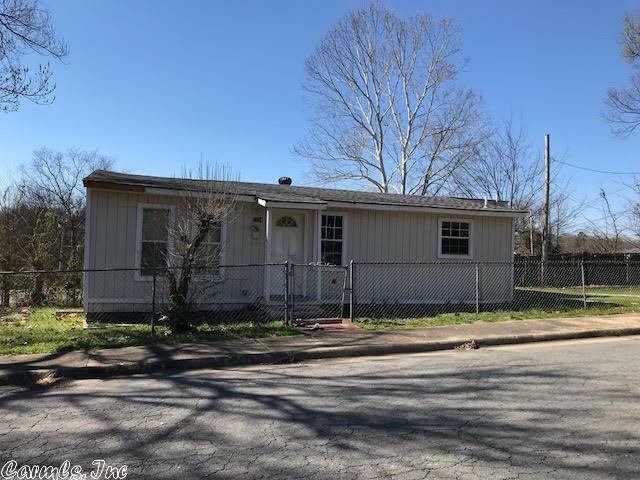 This is really cute home located in the Heart of Little Rock with 2 bedroom, one and half bath. Large living room. NEW ROOF (2017), new tile in bathroom, and new carpet (2017) throughout the house. large level fenced yard. Great investment property or first home buyer. It does need some TLC. CALL TODAY TO SCHEDULE YOUR PVT SHOWING. Property sold "AS IS"